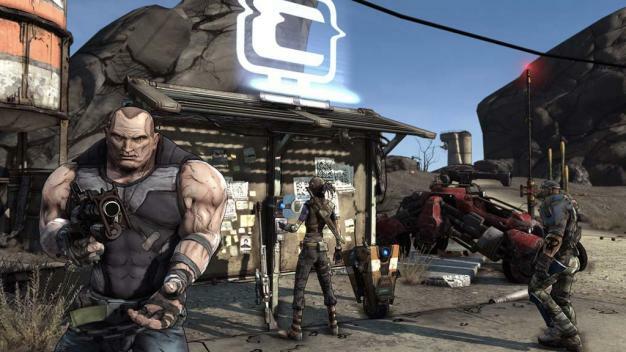 Is Borderlands this generation’s Diablo? How good is Borderlands? While I have yet to play the game myself, reviewers have been especially kind to it since release, giving high marks to all three versions of it. This high praise of the title has even managed to disprove observers who predicted that the game would fail upon release. It remains to be seen whether the the game will ascend to the heights achieved by Diablo, but one thing is certain: they do share similar concepts, and borrowing concepts from other successful titles does have some guarantee (but not a great deal) that your title will taste success.